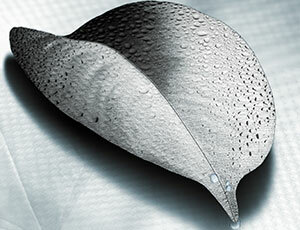 The most advanced and sustainable polymer technology ever applied to a single roof concept. TPE is the collective term for a particular group of polyolefins with the basic properties of elastomers (flexibility, elasticity), but which can be processed as thermoplasts (thermal softening, plastic deformation). Polyolefins are polymers (plastics) based exclusively on carbon and hydrogen; examples include modified polyethylene and polypropylene. These more traditional polyolefins are well known thermoplasts which exhibit some excellent properties, and are commercially known as TPO. However, the use of state-of-the art catalysts in a unique process gives rise to very pure polyolefins with a predominantly elastomeric nature, resulting in the thermoplastic properties being more controllable (TPE). TPE has a chemically ingrained flexibility, in contrast with the thermoplasts, the "flexibility" of which is derived from the physical behaviour of the additions to the polymer chains (softeners, rubber additives, synthetic modifiers). 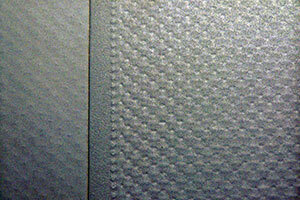 TPE displays wide-ranging flow behaviour, while elastomers do not exhibit any flow behaviour. 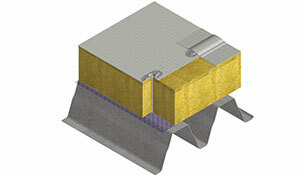 Thanks to the unique properties of TPE as an engineered polymer, TPE has already been used for many years in extreme (industrial) applications, and now also as roofing sheets. pectraplan TPE roofing sheets offer solutions for all existing single-ply roofing systems; mechanically fastened, loose laid and ballasted, partially or fully bonded. Spectraplan roofing sheets hardly degrade under UV exposure. The action of ozone does not cause surface erosion. Standing water does not have any detrimental or leaching effects. 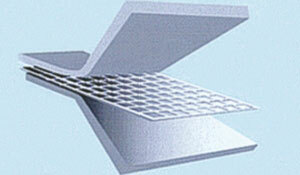 This ensures a very long life expectancy for Spectraplan TPE roofing systems. The Spectraplan TPE polymer has a very broad "thermal welding range", which minimises its operational sensitivity. This is determined by the excellent flow behaviour of the TPE polymer. Spectraplan roofing sheets also have high internal cohesion. The use of identical TPE polymers at the top and bottom side of the roofing sheets, combined with the excellent flow behaviour, produces a homogeneous and reliable weld, which is stronger than the roofing sheet itself. The TPE polymer does not absorb water, thus ensuring a high quality heat-welded joint, even after ageing. The excellent flow behaviour of the polymer ensures perfect coating of the polyester fibres of the carrier so that no capillaries are created. Spectraplan TPE roofing sheets are reinforced with fibres that do not absorb moisture. Additional security is provided by the homogeneous selvedge, produced during manufacture. The elastomeric nature of the TPE provides Spectraplan roofing sheets with particularly good resistance to root penetration. 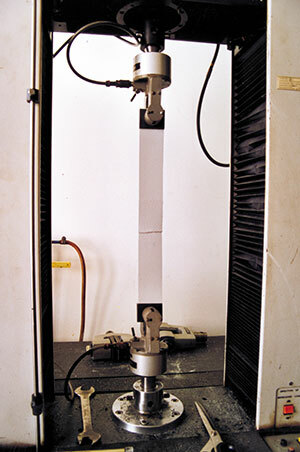 The high degree of purity in the TPE polymers, their amorphous structure and the absence of volatile substances lead to exceptionally high chemical resistance. Spectraplan TPE roofing sheets are resistant to many organic and inorganic substances and solvents. 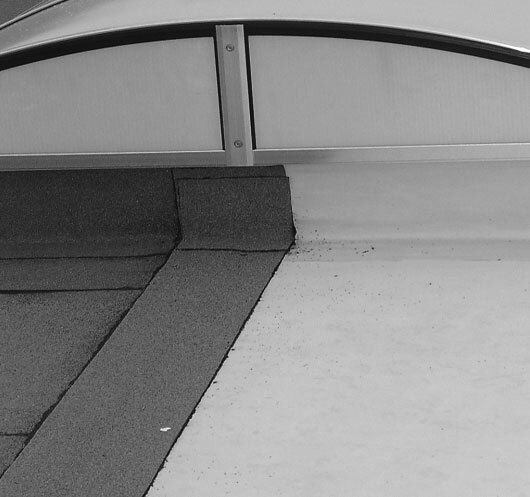 Spectraplan TPE roofing sheets are also compatible with bitumen and they can be directly applied to (existing) bituminous coverings and polystyrene (EPS/XPS), without a separation layer being required. Due to the long lasting high degree of elasticity of TPE, Spectraplan roofing sheets have high resistance to fatigue and point loading. Movement within the substructure can also largely be accommodated without the need for special detailling. pectraplan thermal weld overlap. Weld stronger than the roofing sheet itself. 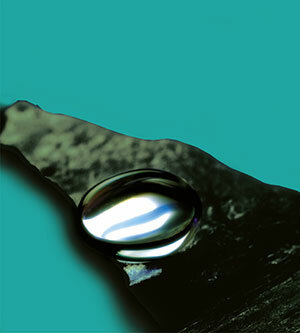 Unlike TPOs, the "memory effect" associated with elastomers occurs with Spectraplan TPE roofing sheets. As a result of this the installations obtains a taut appearance, without this being caused by the exertion of force as tension at the perimeter. The homogeneity of Spectraplan TPE basic polymers and the absence of softeners result in a very stable chemical compound. Spectraplan roofing sheets remain elastic almost indefinitely and barely age. They do not absorb moisture, do not degrade under UV and/or ozone exposure, do not leach and are rot resistant. Spectraplan TPE roofing sheets have exceptional chemical resistance and are compatible with all standard building materials. Spectraplan TPE roofing sheets can deservedly be considered as a further development and improvement of the current generation of TPO roofing sheets. The life expectancy of Spectraplan TPE roofing systems is at least 25 years. Spectraplan TPE roofing sheets are particularly environmentally friendly. Spectraplan TPE roofing sheets are free of halogens (Chlorine, Fluorine, Bromine and Iodine), softeners, (H)CFCs and heavy metals. TPE polymer is homogeneous and pure, so that recycling as a durable raw material in new primary end products is possible at the end of its long lifespan. 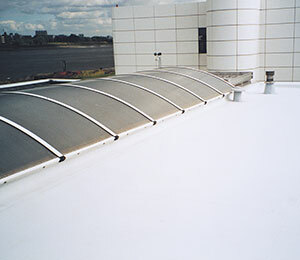 Spectraplan TPE roofing systems do not leach and can therefore be installed on a wide range of water storage applications and on roofs where rainwater is directly discharged to surface drainage. Spectraplan TPE roofing sheets are thermally welded using hot air. No noxious or irritating vapours or smoke are released during the welding process. 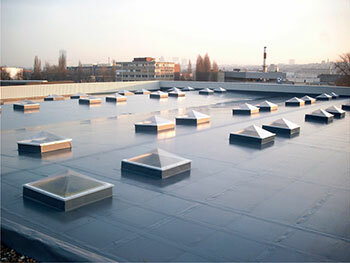 Spectraplan TPE roofing sheets contrast sharply with all commercially available thermoplasts thanks to their unique and broad welding range and the excellent flow behaviour of the TPE polymer. This results in fast installation with a high degree of certainty and excellent quality of the weld, which is stronger than the actual roofing sheet itself. 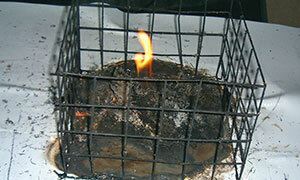 The use of noxious detergents is not required following the welding. Spectraplan TPE roofing sheets can be easily processed even at the highest summer temperatures and also remain flexible under cold winter conditions. Spectraplan TPE roofing systems can even be applied on roofs under extreme loads such as rooftop car parks and roof gardens. Spectraplan TPE roofing systems are fire resistant in accordance with the new stringent European fire standard ENV1187. 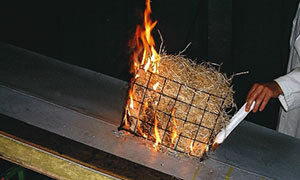 The fire retardants used in Spectraplan TPE polymer are non-toxic and free of halogens. In case of fire Spectraplan TPE roofing sheets do not contribute to the smoke load and no toxic gases are released; nor does any flame extension take place due to melting TPE polymer dripping down. The IKOFix mechanical fastening systems has been specifically designed for the Spectraplan SM sheet range. It includes corrosion resistant screws and washer plates, flat bars for clamping frames, and is applicable to any substrate suitable for mechanical attachment. The combination of IKOFix mechanical fastening system with the exceptional mechanical properties of Spectraplan SM TPE roofing sheets results in a particularly high capacity to absorb forces and divert them to the substructure. This makes it feasible to calculate a cost-effective fastening system for each and every project. 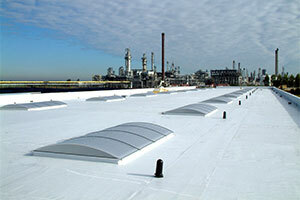 Spectraplan TPE roofing systems do not absorb moisture and are only affected by dirt-pickup to a very small degree. This means that it remains possible to make repairs or add further details if required in the future. 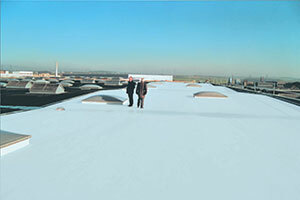 Spectraplan TPE roofing systems are easy to clean with solutions of soft soap, using a soft broom or rubber wiper. 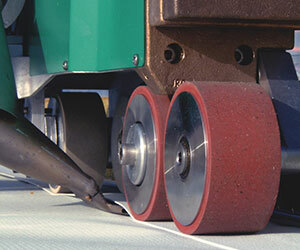 High-pressure cleaners can also be used.